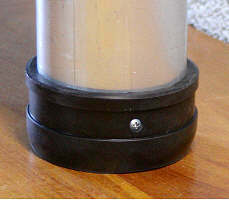 5/8-inch x 11 thread mount at top for standard GPS antennae or other standard electronic devices. Most rigid very long poles available. Made with lightweight drawn aluminum, with all metal machined locks pressed into tubing. Useful in elevation of antenna in areas of tree cover or urban canyons where reception of satellite signals is impaired. Poles are designed to be used at full length during use, segments cannot be locked when not extended. 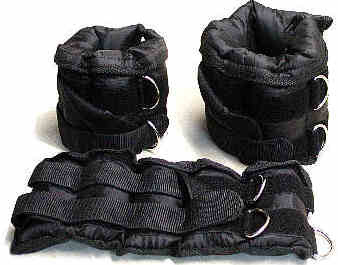 For different pole lengths required, order separate poles. 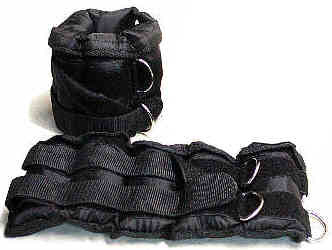 Segments easily extend to full length and lock up into position with a simple twist to the left. Segment unlocks by moving segment up/down to "sweet spot" at center of "T" and easy twist to the right. Simple. Poles should be used with LongLegs™ Tripod Gimbal System (optional). 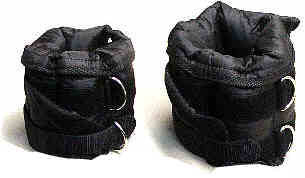 Individual pole Storage case available. Aluminum is highly conductive in any electric environment. GPS tips can be fit onto fiberglass poles, if requested. Fiberglass is more flexible, with shorter & more numerous segments. See TeleScoping Fiberglass Poles for pole secifications. To Order fiberglass for GPS, specify "GPS tip" in FORM Special Instructions. Or, Order a GPS Adapter for the standard Universal Mount. 15.5 ft 5 lbs 97 inches 1.5 T-LOCK15/2GPS 230. 23 ft 8.6 lbs 100 inches 2.0 T-LOCK23/3GPS 330. 30.5 ft * 13.2 lbs 103 inches 2.5 T-LOCK30/4GPS * 530. 38 ft * 18.8 lbs 106 inches 3.0 T-LOCK38/5GPS * 630. * Maximum length of pole manageable by an individual with good physical strength is limited to 30 feet (10 meters). This is due to the nature of relative weight of the far end of the pole at distance. Beyond 30 feet is beyond the reasonable limits of an individual's personal strength and ability to control the hook-end of the pole. 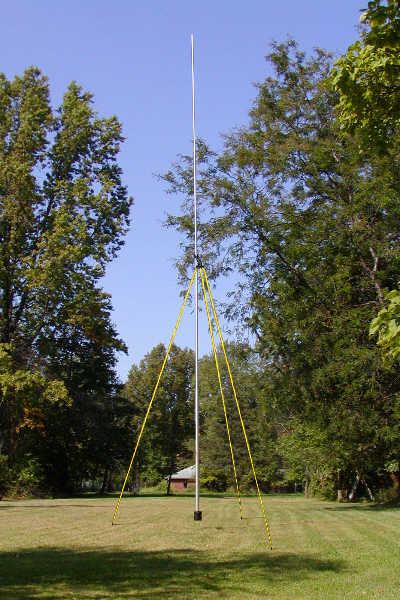 When a pole extended more than 30 feet is to be used, it is REQUIRED to use counterweights at the pole base and to have the assistance of additional persons. NOTES: Free standing very long poles of any material are flexible. The longer the pole, the more flexible. For accurate results when using very long poles, multiple readings should be taken and then averaged. Poles require counterweight (*) added at base for stability during use. Exact amount of counerweight depends on length of pole and weight of GPS antenna. Base Cap Rubber Boot 1.5" us$12.